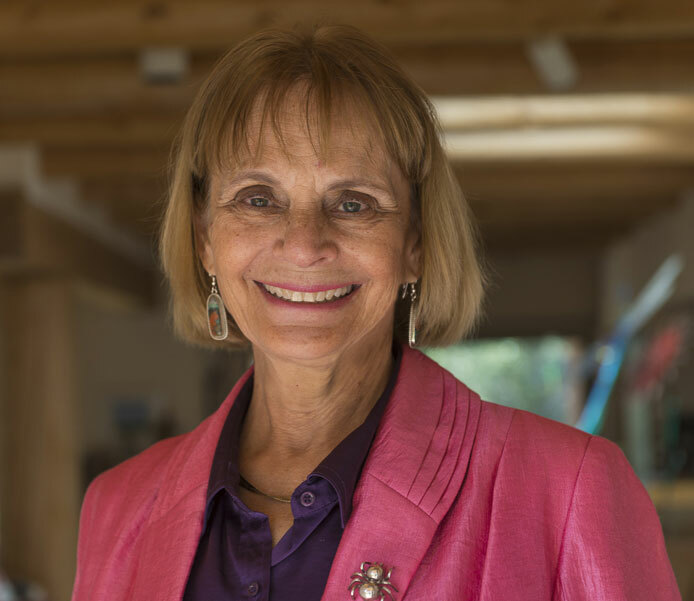 Join us for a talk by Anne Hillerman, who has continued the mystery series her father—best-selling author Tony Hillerman—created beginning in 1970. Her work follows the further adventures of her father’s characters Jim Chee and Joe Leaphorn, and gives the character of Bernadette Manuelito a leading roles. 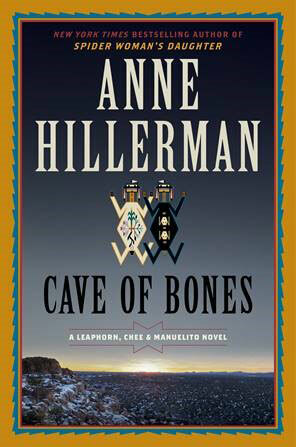 Anne comes to the Center of the West’s Coe Auditorium with her latest book in the series, Cave of Bones. The talk is followed by a book signing at the Center Store. She shares insights into her decision to continue her father’s mystery series, how she made the transition from non-fiction and journalism to fiction, and talks about some of her unexpected adventures along the way. Hear her reminiscences about growing up as the eldest of Tony and Marie Hillerman’s six children, and how that happy chaos helped shape her into a writer. Anne She may even read a selection or two of Cave of Bones. Already a journalist and non-fiction author, Anne published her first novel in the mystery series in 2013. Spider Woman’s Daughter was followed by Rock with Wings, Song of the Lion, and now Cave of Bones, which came out in April 2018. This installment debuted as number eight on the New York Times best seller list for combined hard cover and e-book sales. Her fifth work in the series, The Tale Teller, is scheduled for release in April 2019. Anne Hillerman is also the author of several non-fiction books, including Tony Hillerman’s Landscape: On the Road with Chee and Leaphorn created with her husband, photographer Don Strel. She belongs to many writers’ organizations and has served on the board of Western Writers of America. She was deeply honored to be invited by the University of New Mexico to present the annual Rudolfo and Patricia Anaya Lecture on the Literature of the Southwest in 2015, and again in 2018, to give the Willard Lecture for the New Mexico Center for Southwest Research and Special Collections. Anne Hillerman. Kitty Leaken photo. In 2018, Anne was named favorite local author in the Albuquerque Journal’s Readers’ Choice Awards. She has represented New Mexico at the National Book Festival hosted by the Library of Congress. In 2019, she will receive the Frank Waters Award for literary excellence. When not writing, Anne enjoys reading, cooking, gardening, skiing, and walking with her dog. She lives and works in Santa Fe, New Mexico, and makes frequent trips to the Navajo Nation. This talk is hosted by the Center’s McCracken Research Library.